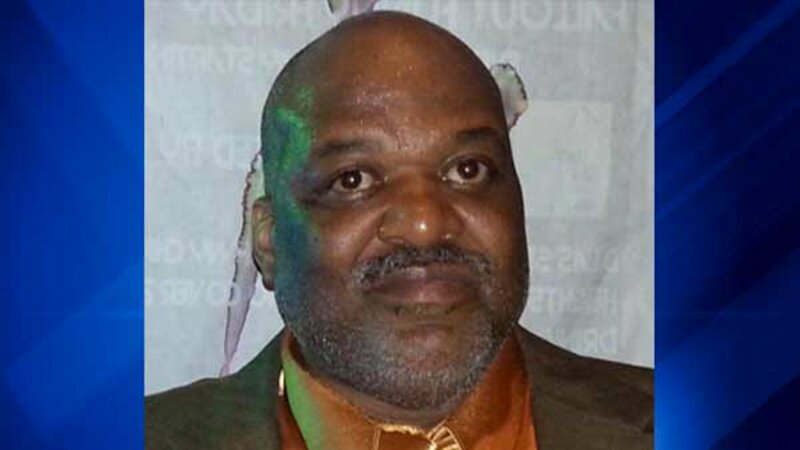 CHICAGO -- A 55-year-old man who suffers from dementia was reported missing early Friday from the South Side Park Manor neighborhood. Jerome Brewer, of the 7400 block of South Rhodes, was last seen Thursday morning near Stroger Hospital, 1969 W. Ogden Ave., and might be trying to find his way home, according to a missing person alert from Chicago Police. He was described as a 5-foot-9, 287 pound black man with brown eyes, gray hair and a medium complexion, police said. He was last seen wearing a gray jacket with a black collar, black T-shirt, blue jeans, and gold, blue and gray gym shoes.